A strong March wind blew in over 60 entries for the latest round in our monthly competitions. I do not know if Mr Brian Pere has a degree of any kind but he scored a unique double first in the open with his entries. There was a tie for second place between youth and experience in the form of Cameron Ashton (Boarded Up) and the evergreen Peter Hunt (Stay Put). A multi-way tie for third (including another placing for Cameron) saw the points well spread out behind these authors. 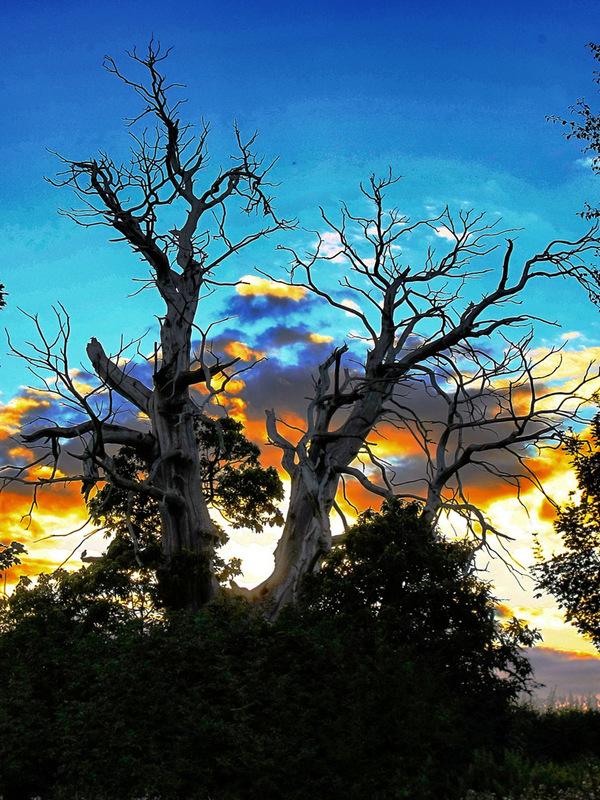 In the theme Skies Phil Earl enjoyed a very good evening with a clear winning shot taken in Harlestone. With Phil taking top spot and Cameron Ashton following up last month’s win with a joint second things have got very tight at the top of the theme league with only two rounds to go and just three points covering the top six places.